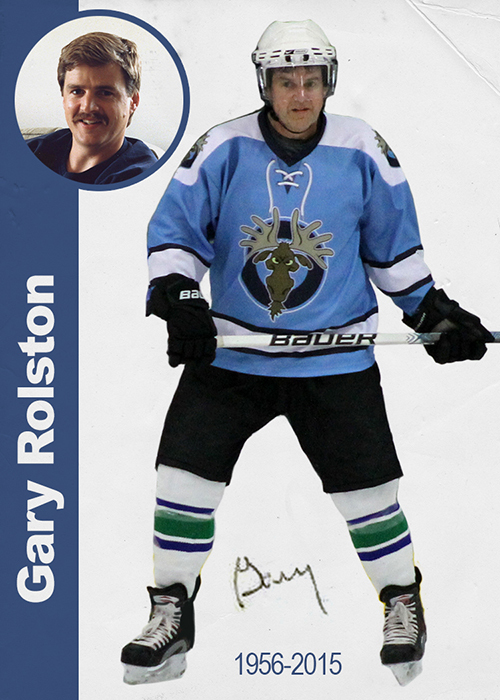 This coming weekend I will say my final goodbye to my brother Gary. The good. One of my brothers was sworn in as a provincial court judge. I was able to fly out for the swearing in ceremony. It was pretty amazing to see how he was honoured, and respected by his peers. We had a great weekend despite the undercurrents of sadness. Which brings us to the bad, although perhaps ‘sad’ is a better word. The same weekend as my brother’s swearing in ceremony, halfway across the country, was the first celebration of life for another brother, Gary. Who had passed away towards the end of April after losing his battle with cancer. Torn between a celebration of life for one brother, and a once in a lifetime ceremony for the other. It was a tough choice to make. I really wanted to be in Gary’s town, amongst his friends and with his kids as they all said goodbye to a truly great individual. As hard as missing that was, knowing a second celebration of life was planned in the town where we all grew up this coming weekend, I knew I would at least have a second chance to say goodbye. That’s not to say that he wasn’t with us in spirit as my brother was sworn in. 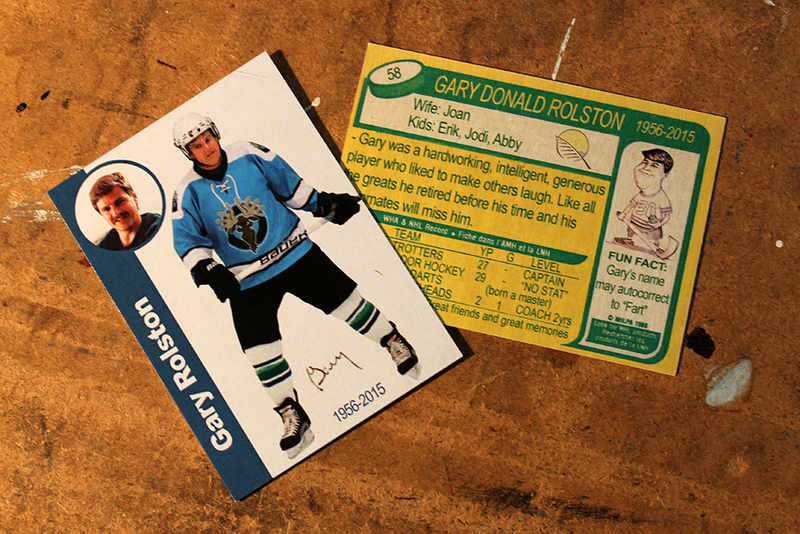 Through the swearing in ceremony and the golf game the next day, Gary was with us in the form of the memorial card I made for him (in the style of an old hockey card). 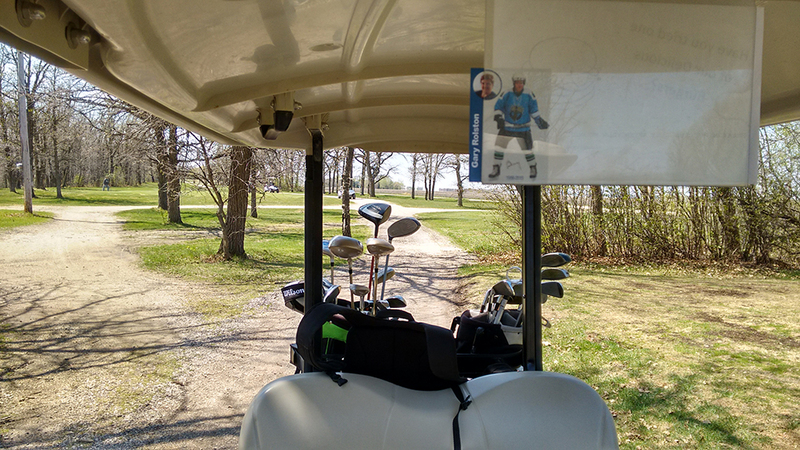 For the golf game, his card was in a place of honour on the front of our golf cart. It was probably the first round I’ve golfed with Gary where he wasn’t swearing every hole. A genuine person through and through, he will be missed.